You can make your payment by clicking on the link below. 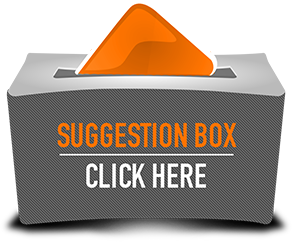 Please select category “Membership” from the drop down menu. • Discount on Weekend School tuition. 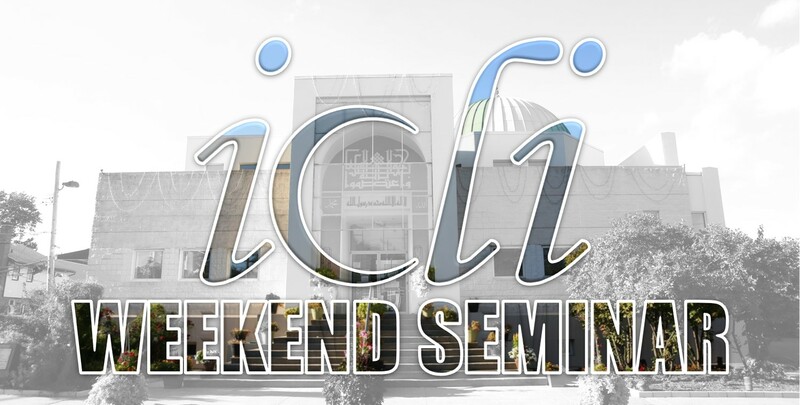 • Program Registrations are open for ICLI Members first. • Discount on IC-Kids tuition fee. • Discount on grave plot purchase. 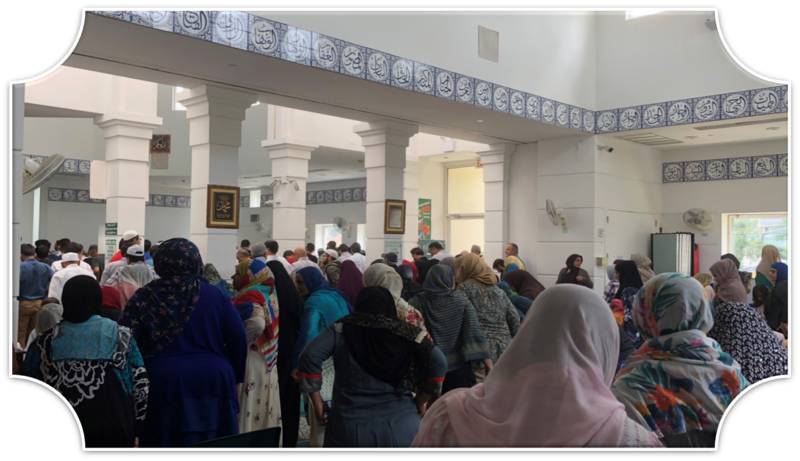 • Access to General Membership Meetings to discuss goals and plans for the Islamic Center. • ICLI’s Yearly Calendar sent to your home. • Discounts on some of the Sports Program Registration. 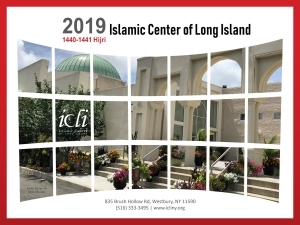 Your membership fee funds the continuation and maintenance of programs at the Islamic Center of Long Island.